High quality product from JAPAN made by RS Factory Stage. 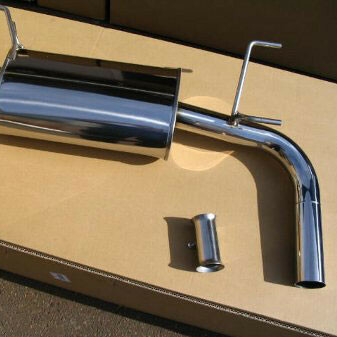 Known as one of Japan's sportiest sounding exhaust for Miata. This exhaust gives a really nice sound to NB8C engines. 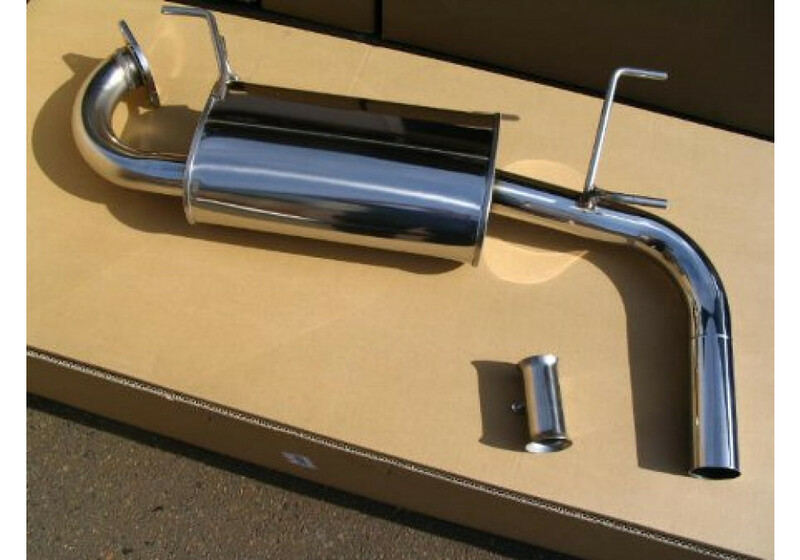 RS Factory Stage N-Zero2 Exhaust should be ordered at REV9 Autosport https://rev9autosport.com/rs-factory-stage-n-zero2-exhaust-3002.html as they provide the best service and speed we've seen so far!